Boat wrapping can pay huge dividends, as a boat is wrapped less than cars. Therefore, when a wrap appears on a boat, it really stands out. 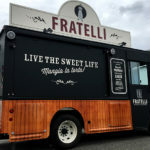 While people regularly notice the vinyl wraps on autos, and with good results, you cannot forget about the benefits of advertising your message on a boat. The use of a vinyl wrap for a boat, or vinyl graphics, offers a number of benefits over airbrushed representations. Designing and installing a vinyl boat wrap takes less time. Airbrushing, on the other hand, poses a bigger issue, mainly with respect to removal. Complete removal is sometimes difficult and expensive. On the other hand, a vinyl wrap protects a boat’s surface and can be easily removed. A damaged graphic can also be repaired without too much difficulty. Therefore, you can easily design an advertising message on a boat – one that other boaters will readily see. Advertising on a boat opens up your exposure. This type of exposure is not usually available to most businesses. As indicated, the memory of a boat ad is long-term and therefore cost-effective. 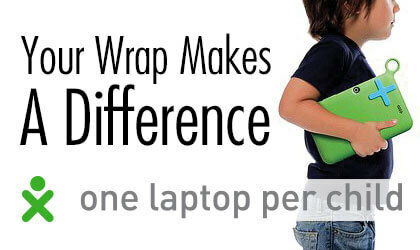 Do you want to make the most of your vehicle wrapping dollars? If so, you owe it to yourself and your business to brand your message on your vehicle and boat. A boat allows you to expand your message in a unique and profitable way. By taking this step, you not only will receive more revenue, you will also increase your reputation in the community. 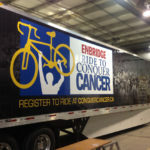 To make sure your message is vibrant and readable, work with a premier vehicle and boat wrap company, such as Canawrap. 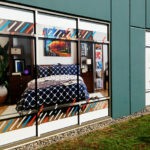 We are recognized as a 3M Silver Graphics Provider by 3M Canada and are a certified installation company. 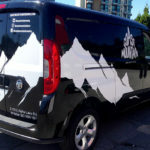 We also are the first vehicle wrap company that is a Wrap Stars company. 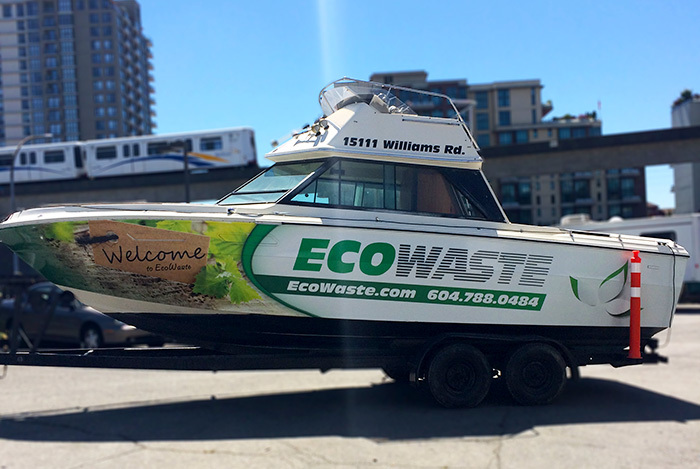 Take you message to the next level by featuring a 3M vinyl wrap on your boat.